Three prominent Palestinian activists were ordered to additional periods of administrative detention, imprisonment without charge or trial. Palestinian journalist Hasan Safadi, youth organizer Hassan Karajah and leftist community leader Rami Fadayel, all of Ramallah, were ordered to further imprisonment without charge or trial by Israeli military courts. Fadayel, 37, has been imprisoned for 18 months under administrative detention; this is the fourth time the order against him has been renewed. He has spent over seven years in total in Israeli prisons and was ordered to another four months of imprisonment without charge or trial. He was hit with another four-month detention order on Wednesday, 7 June. Haneen Nassar, Fadayel’s wife and an organizer with the Palestinian Prisoners’ Committee, a popular organization in Palestine that works to support the prisoners’ struggle and demand their freedom, said that she and her husband have never been able to enjoy a free and safe lie since their marriage. Fadayel has been arrested repeatedly; they marked their engagement while he was imprisoned. She noted that their daughter, Mays, 10, has not seen her father in their home for nearly half of her life. Fadayel is well-known in Ramallah as a leader in the Popular Front for the Liberation of Palestine, the Palestinian leftist political party. Nasser noted that his administrative detention has been repeatedly renewed under the pretext of a “secret file;” all of the appeals of his lawyer have been rejected. Palestinians held without charge or trial under administrative detention orders can be detained indefinitely; these one- to six-month orders can be repeatedly renewed on the basis of so-called “secret evidence.” There are currently over 500 Palestinian administrative detainees imprisoned by the Israeli occupation. Some Palestinians have spent years at a time under administrative detention on the basis of this so-called secret evidence. Over 50,000 administrative detention orders have reportedly been issued since 1967; the practice dates from the colonial British mandate over Palestine and was re-imposed by the Israeli occupation. Meanwhile, Hasan Safadi, Palestinian journalist and the Arabic media coordinator of Addameer Prisoner Support and Human Rights Association was also ordered on 8 June 2017 to another six months in administrative detention by an Israeli occupation military court. He had been scheduled for release on 8 June, but was instead hit with another arbitrary detention renewal. Safadi, 26, has been imprisoned since 1 May 2016, when he was seized by Israeli occupation forces as he crossed the Karameh/Allenby bridge between Jordan and Palestine, returning from an Arab youth conference organized in Tunisia. After 40 days of interrogation in the Moskobiyeh interrogation center, he was ordered to administrative detention without charge or trial, which has since been renewed twice. His new administrative detention order is scheduled to expire on 8 December 2017. Hassan Karajah, a prominent youth activist with the Stop the Wall Campaign and a boycott, divestment and sanctions (BDS) activist, was seized by Israeli occupation forces on 12 July 2016 at a military checkpoint west of Ramallah. He has been held under administrative detention without charge or trial since that time; his detention was also renewed on 7 June 2017 for the third time for a four-month period. Karajah was previously arrested on 23 January 2013 and freed on 19 October 2014, accused of participation in a prohibited organization and contact with an enemy state, an allegation frequently used to target Palestinians who travel to conferences and events in Lebanon and other Arab countries. These orders came after the Ofer military court confirmed even more administrative detention orders on Wednesday, 7 July. The military court approved six-month detention orders against Raed Abd al-Admu of al-Khalil, Tayseer Maher Hamed, Mohammed Badr al-Alouneh, Islam Fayeq Nimer of Ramallah and Suhaib Ahmed Mohammed of Tulkarem. It approved four-month imprisonment orders against Nidal Hashim Abdel Hadi and Yousef Ahmed Nasser of Jenin and Khalil Hassan Hamed, Ayman Naim Hamed, Hamza Ibrahim Zahran and Omar Mohammed Abu Latifa of Ramallah. It also affirmed a two-month detention order against Rabie Mohammed Musallah of Jenin. Samidoun Palestinian Prisoner Solidarity Network denounces the continued imprisonment without charge or trial of Rami Fadayel, Hasan Safadi and Hassan Karajah, all Palestinians held without charge or trial under administrative detention and all Palestinian prisoners. We express our utmost solidarity with Rami, Hasan and Hassan and pledge to organize for their freedom and that of their fellow prisoners, and urge all organizers for Palestine to join us in escalated international campaigns to expose and put an end to the use of administrative detention to imprison hundreds of Palestinians, often targeting community leaders, journalists and youth activists like these three organizers. 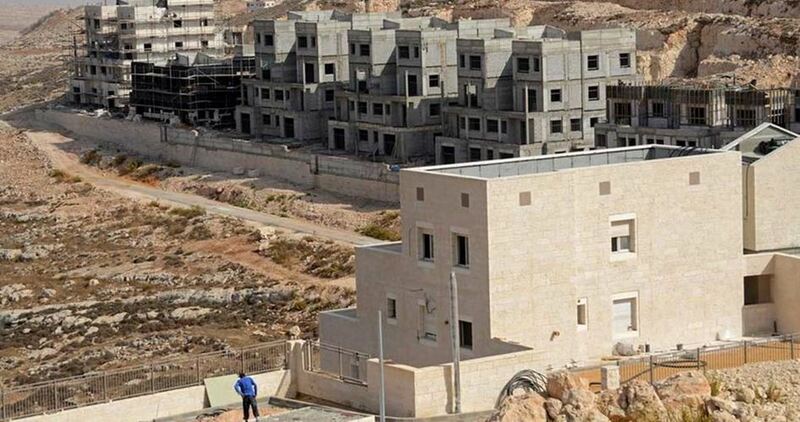 The Israeli settlement council has prepared a plan to construct around 67,000 housing units in the western part of the occupied West Bank in order to solve the “housing crisis” in Gush Dan settlement bloc. While Israeli security figures look for the trigger of the Sunni axis’ surprise charge against Qatar, they ignore the recent reports of how Russian hackers supposedly planted fake news items on a Qatari news agency’s website. Instead, they focus on the border region where three states — Syria, Iraq and Jordan — meet. The source added that the Americans went “over the heads” of the Russians and made it clear that they have no intention of allowing the Shiite axis to dominate the vital border region between the three countries. It seems as though the United States intends to block the establishment of Shiite territorial continuity from the Gulf to the Mediterranean, even if it requires force. Jordan’s stability, Israeli interests and most of all Saudi fears of Iran have become the foundations of US foreign policy. For the past few years, Qatar has been playing both sides. On the one hand, it sat down with its sister states in the Gulf, coordinated positions and maintained extensive relations with them, including intelligence cooperation. At the same time, it continued to fund the Muslim Brotherhood around the world, keep Hamas above water in Gaza, support incitement and foment passions throughout the Middle East through Al Jazeera and “dance at all the weddings.” No more. The Saudis and Egyptians grew fed up with the situation and declared diplomatic war. According to intelligence sources in the Middle East, Qatar will be faced with a simple choice: Choose your partner, our enemies or us. This dancing at all the weddings is over. Israel is feeling hopeful. After he was ousted from Turkey, senior Hamas official Saleh al-Arouri found sanctuary in Qatar. Expelled from Israel seven years ago, he has planned and coordinated terrorist activities in the West Bank from exile. Arouri has now been reportedly kicked out of Qatar, too. This is a dream scenario, as far as Israel is concerned, of a Middle East in which terrorists who try to attack it will have a hard time finding sanctuary or another base from which to launch further attacks. With the lines delineating the Middle East becoming sharper, the camps are taking shape and it’s up to the key players to decide whose side they’re on. Israel is one of the major beneficiaries of this new situation. Its intelligence, technological and military capacities should adequately reward its covert partners in the region. The regional alliance is alive and well, even if it is still kept in the shadows. “If the prosecutors are able to impose this prison sentence on these charges, this will serve as a gateway for the future arrest and prosecution of journalists, restricting their freedom. The indictments and jails will be ready,” they warned. They emphasized that they will not accept such a sentence and will not serve as a means of legitimizing new or intensified Zionist persecution of Palestinian journalists. 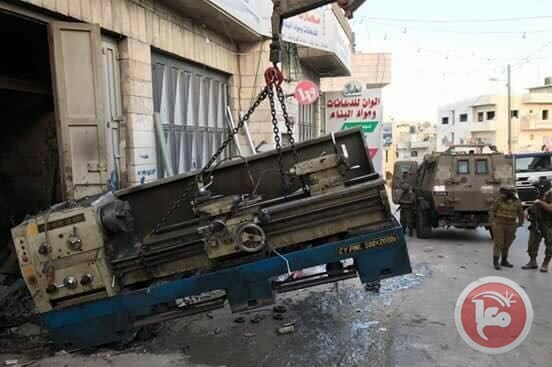 Their radio station in Dura near al-Khalil was raided in a violent storming by Israeli occupation forces on 31 August 2016, confiscating their equipment and shutting down the station. They are among dozens of Palestinian journalists imprisoned by the Israeli occupation, including Hasan Safadi, the Arabic media coordinator of Addameer Prisoner Support and Human Rights Association, whose imprisonment without charge or trial was extended today for another six months. Israeli Occupation Forces (IOF) on Thursday stormed Shufat refugee camp northeast, of Occupied Jerusalem, and confiscated a number of motorcycles as well as bicycles. 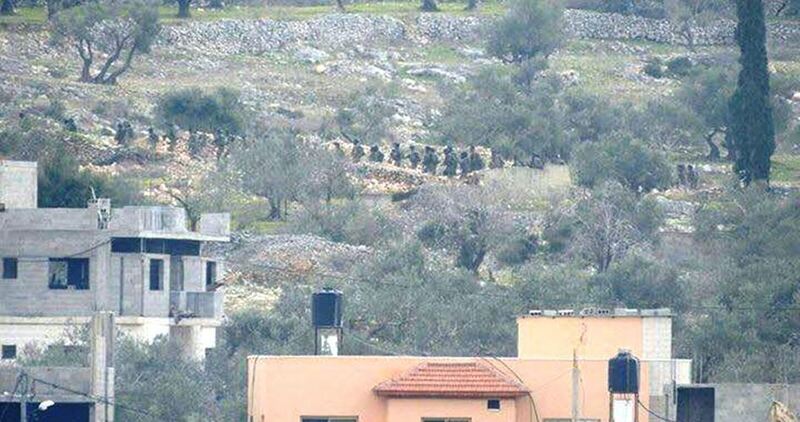 Inhabitants in Shufat told the PIC reporter that IOF soldiers broke into the refugee camp and were deployed in its streets. 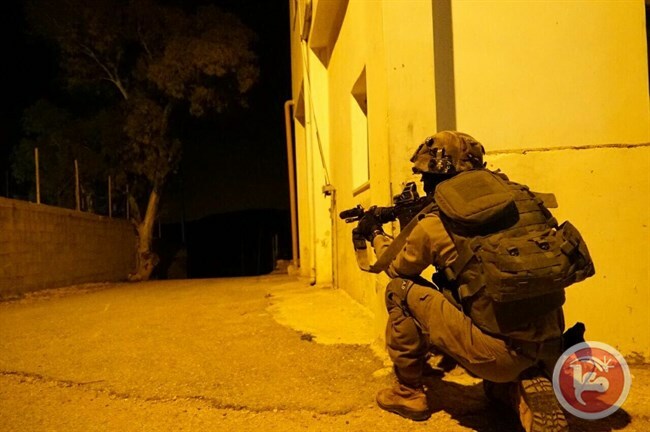 The IOF troops were stationed in the vicinity of the homes of al-Far and al-Uksh families before leaving Shufat refugee camp one hour later of the break-in, the inhabitants pointed out. 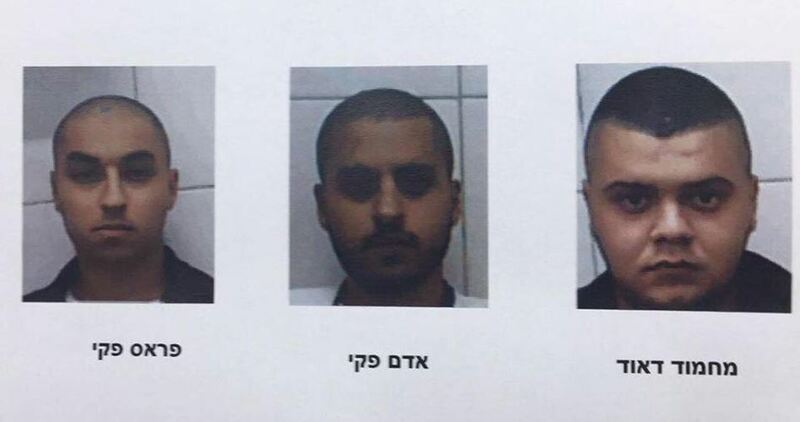 Israeli authorities claimed on Thursday the arrest of a Hamas cell that planned to assassinate an Israeli military officer in retaliation for the murder of al-Qassam Brigades commander Mazen Fuqaha. 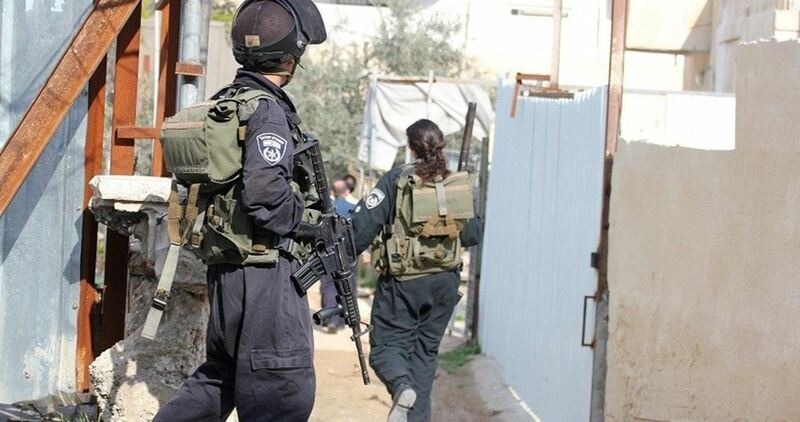 Israeli Channel 2 reported that a joint operation between the Shin Bet and Israeli police led to the arrest of seven Palestinians from the town of Jaljulia in 1948 Occupied Palestine for planning to carry out anti-occupation attacks against Israelis. The channel alleged that one of the individuals, Mahmoud Daoud, was privy to a plan by brothers Adam and Faras Faki to assassinate an Israeli army officer in revenge for the assassination of Fuqaha who was shot dead on March 24 near his house in Gaza City. Hamas held Israel responsible for his killing. According to the investigation, Adam Faki was recruited by his brother Muhammad during a family wedding in the Gaza Strip, and took part in military training in the coastal enclave, the channel pointed out. 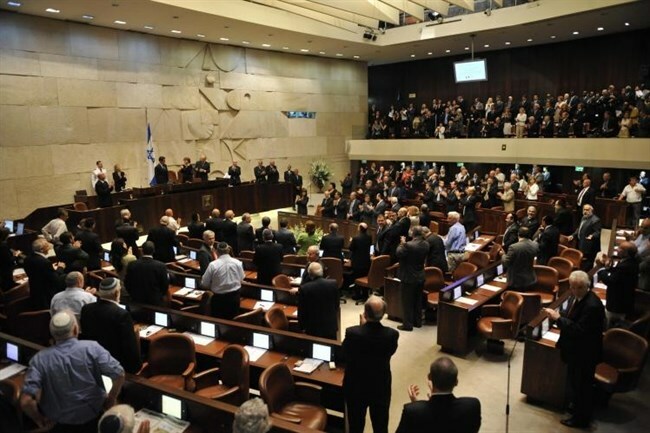 BETHLEHEM (Ma’an) — A number of far-right Israeli parliamentarians called for the permanent annexation of the occupied Palestinian territory during a Knesset plenary session on Tuesday to mark the 50-year anniversary of the Six-Day War. Since June 5, Palestinians have commemorated the Naksa, meaning “setback,” marking the Israeli invasion and occupation of the West Bank — including East Jerusalem — Gaza, Sinai, and the Golan Heights that began on June 5, 1967 during the Six-Day War, displacing some 300,000 Palestinians, as well as thousands of Syrians, from their homes. Yisrael Beitenu (Israel Our Home) lawmaker Oded Forer meanwhile called on foreign states — none of which have officially recognized the legitimacy of Israel’s occupation of East Jerusalem — to move their embassies to Jerusalem, a move that would de facto acknowledge Israel’s claim to Jerusalem as its capital. “It is in our interest — from a position of strength — to lend them (Palestinians) a hand and help them build themselves up, because this will help us build ourselves up. Otherwise, the victory in the Six-Day War will dismantle us from within,” Michaeli warned. MK Dov Khenin of the Arab Joint List, a coalition of political parties representing Palestinian citizens of Israel, denounced the Knesset’s invisibilization of Palestinians in its celebration of the 50 years of occupation. “The only option is peace. The path to peace is simple, on a basic level. What we ask for ourselves — independence and justice — is what the other nation deserves as well,” Khenin added. NABLUS (Ma’an) — Israeli forces detained at least 11 Palestinians between Wednesday and Thursday across the occupied Palestinian territory, Israeli and Palestinian sources said, including prominent former prisoner Muhammad Allan. Allan, a lawyer, prominently underwent a 66-day hunger strike in 2015 to protest being held by Israel under its highly contested policy of administrative detention — internment without trial or charges.